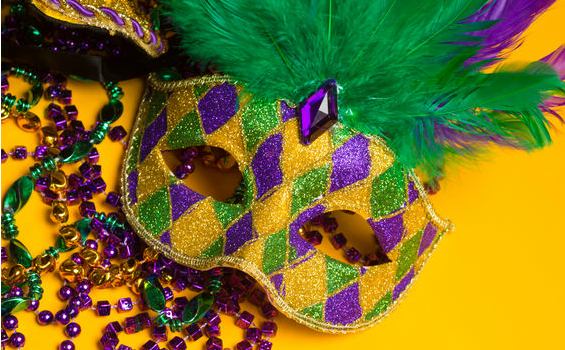 On Saturday, February 10th, please join us for a ham & bean supper and “laissez les bon temps rouler” (let the good times roll)! The supper, which also includes a raffle, will take place after the 4pm mass at the Sacred Hearts School Auditorium, located across the street from Sacred Hearts church. Tickets are $10/person or $25/family, which can be purchased in advance or at the door. All proceeds will benefit our community! To RSVP or purchase tickets, please call the Sacred Hearts Pastoral Center at (978)373-1281 or email Diana at dgiard@larchebostonnorth.org. Please RSVP by February 1st.